Buying a property can be complicated, and so getting it right is pivotal to speeding up the process. Whether you are a first-time buyer, or an experienced home owner, our Guild agents are here to help. We have collected our secret tips to help you sell and move in before the holidays. 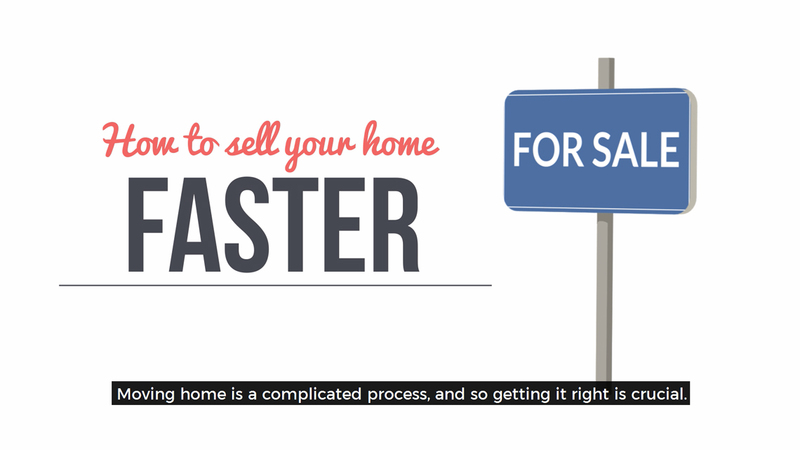 Preparation is always key when it comes to selling your home. Simon Davies from Norman F Brown said: “Make sure your photos are taken before Christmas decorations go up and be prepared to accept viewings. Don’t put off launching your home until spring as lots of properties are launched in the new year and it may get lost amongst other properties. 2. Is the price right? It may seem obvious, but ensuring your property is priced correctly and competitively will save you a lot of time in the long run. It is often overlooked by many and is one of the primary reasons for a slow-moving property. Your agent will give you the best advice based on the market and current demand. When conducting viewings, it is imperative that your home is accessible for the agent to arrange these appointments. 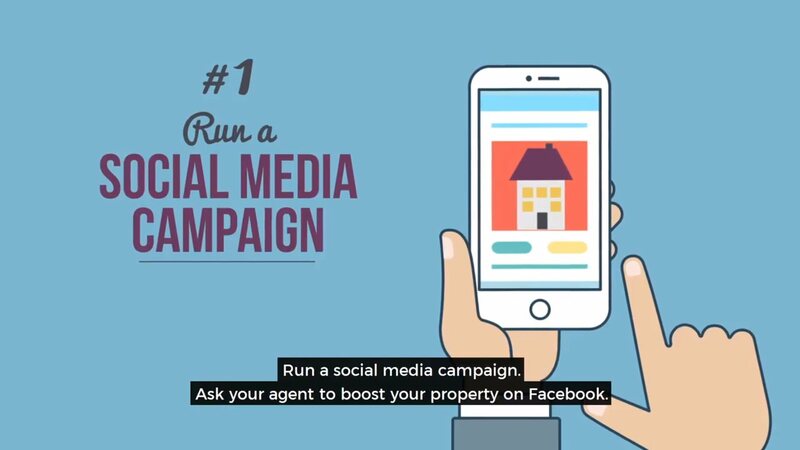 You never know who might want to view your home last minute, or when you are unavailable to the agent. Stephen Wayne from Benjamin Stevens Estate Agents said: “It may seem a tiny detail, but nothing puts off a potential buyer more than seeing little things that already need fixing, so make sure all the light bulbs work and your curtains are open if it’s during the day or lights are on during the late afternoon. 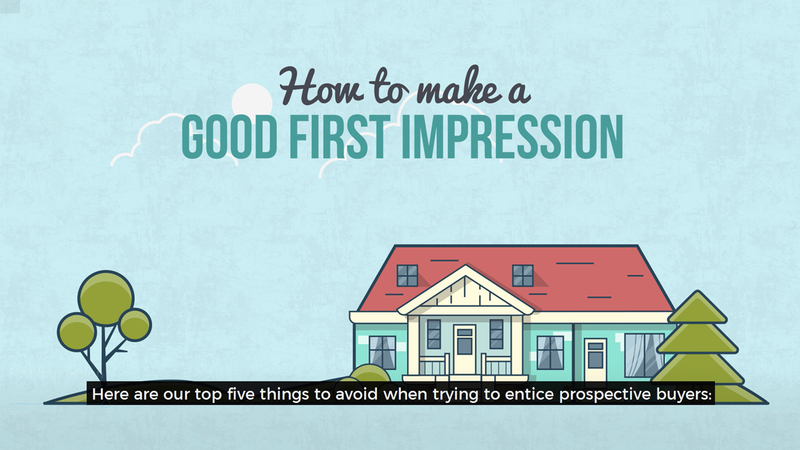 If a buyer’s first impression is that the property is dark, then within 20 seconds the rest of the viewing is often pointless as this is the lasting impression they have. The more efficient your solicitor is, the quicker you can get things moving. There’s nothing worse than waiting weeks for paperwork, or lack of communication. You could save a lot of time once an offer has been accepted if you are organised. Your estate agent can put you in touch with the right mortgage provider, or you can do the research yourself to find the best for you. Your mortgage provider will talk you through the steps of getting a loan and calculating how much you can afford for your property.